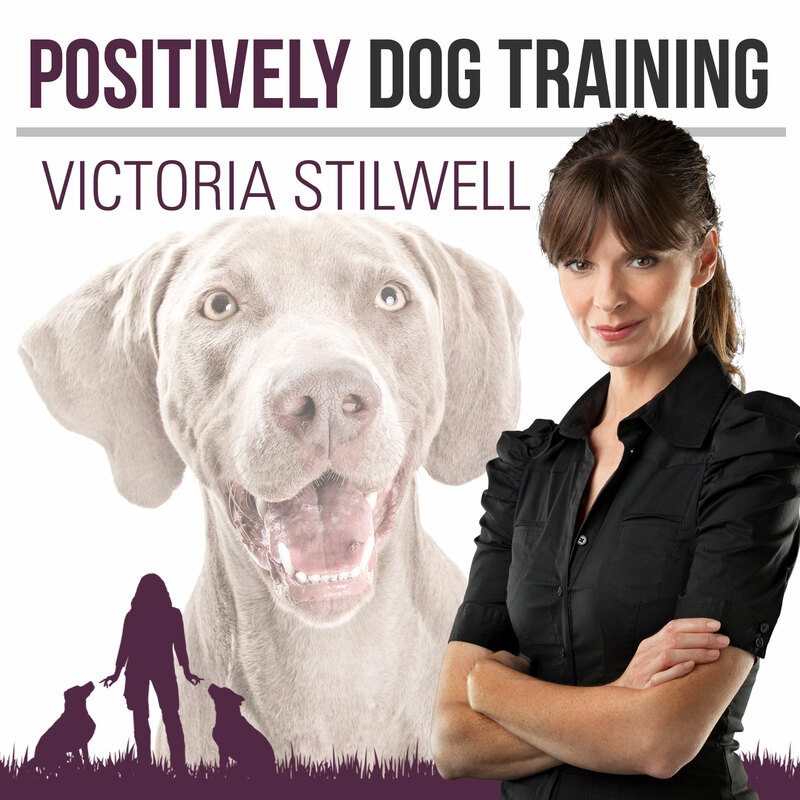 On this episode of the Positively Podcast, Victoria and Holly chat about the Victoria Stilwell Academy for Dog Training & Behavior. VSA Mentor Coordinator Aly Lecznar joins the show to chat about the latest updates from the program. What are the advantages of reward-based training vs. compulsion or punishment-based training? 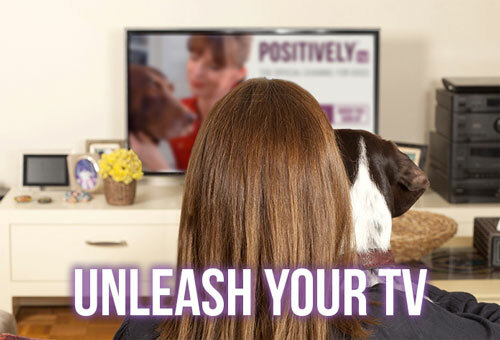 How do you get your dog to pay attention to you on walks? How can you get a dog and baby to get along? What's the best way to stop a puppy's nipping?